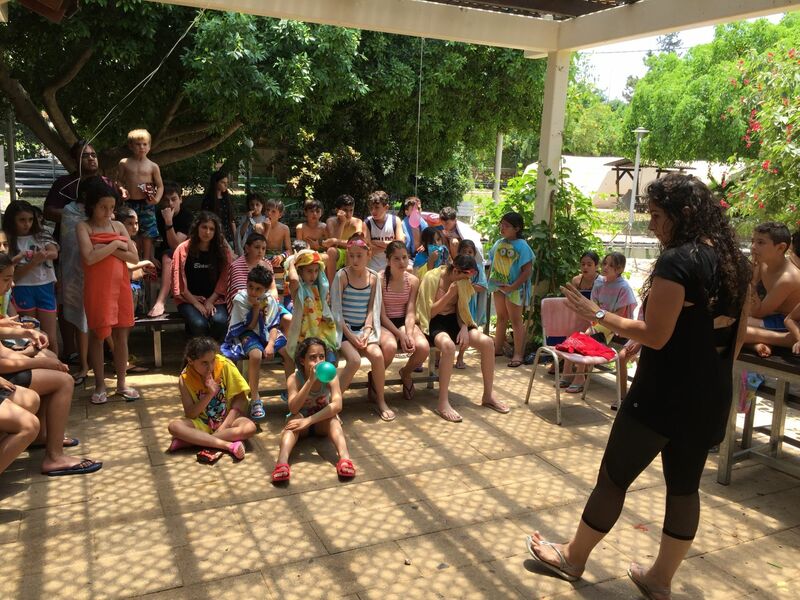 This years camp was held in Achziv for three days. 28 youth from Arab and Jewish origin came together under the motto 'Extreme'. 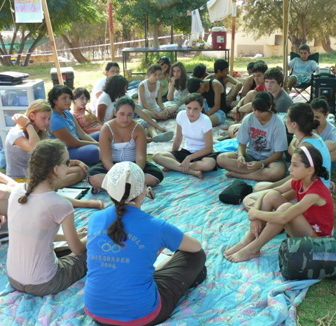 From August 6th till August 8th 35 youth and leaders camped in Achziv, a national park at the beach near Nahariyya, North of Israel. Living a life that is 'Extreme' - so the motto of the camp - for Jesus was brought up in the teachings and activities. What are we ready to give up? The discipleship to follow Jesus can truly bring us into extreme situations. The youth were encouraged to also ask the Lord to use their hobbies in order to glorify God. Being divided into groups of four or five persons everybody was challenged to lead his or her group throughout the days in different tasks like cooking. Praise be to God, as He protected the group being outside 24/7 in very hot weather. As short as the time was, it was really intense and the youth connected quickly. One of the highlights was a lesson about rap music, taught by a Dutch young man who came to help. 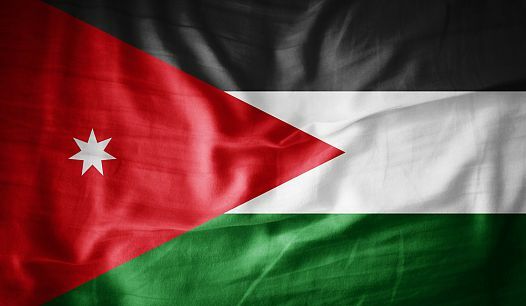 During our summer Prayer Camp in Jordan we felt as if the Lord allowed us to see a glimpse of what He has promised for our region for the later days in Isaiah 19, 22-25. It says there that there will be a highway between Assyria & Egypt and these nations will worship Him together on that highway and Israel will be the third, along with Assyria and Egypt, a blessing on the earth! 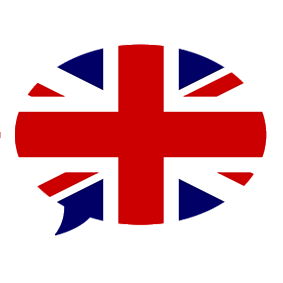 In 1993 the Lord sent a delegate from King’s Kids Switzerland and Germany to launch what is now existing as King’s Kids Israel. 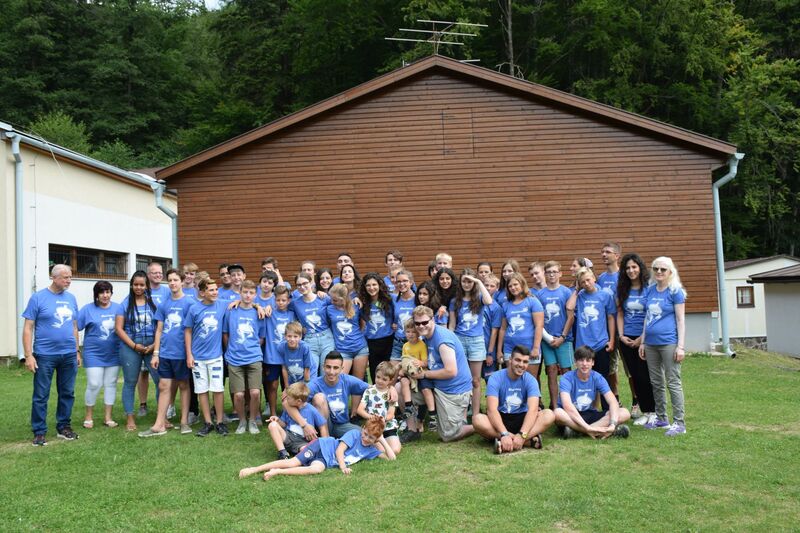 This past summer, we, as King’s Kids Israel flew to Slovakia to help launch their King’s Kids initiative. This has surely been a beautiful Kingdom principle of paying forward. From 1.6. to 3.6. we had a special weekend with King's Kids Children in Tabgha. We studied the word of God, played in the water, had detective games, water games, crafts and prayer stations.